WOW! I came across this as I was looking for ideas for a blanket for my sister! This is awesome and Knit Pro is quite good for this I never thought of that! So beautiful. You did an amazing job. 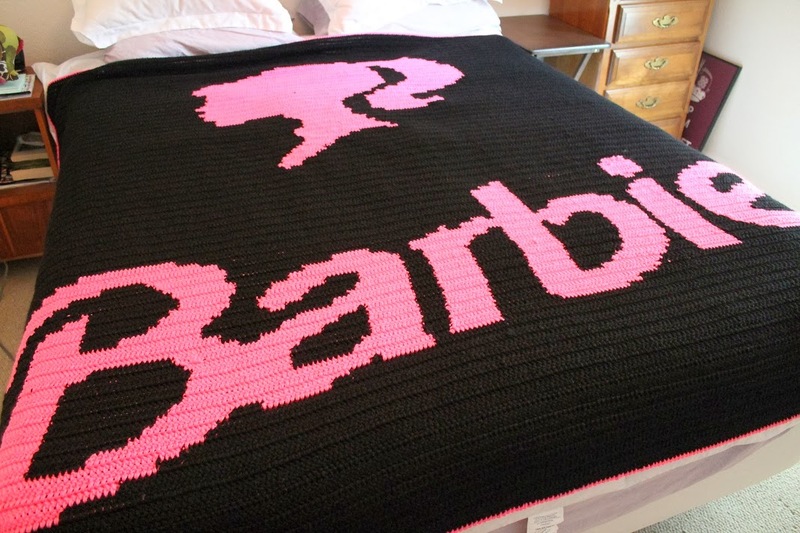 I have been looking for a blanket to make my daughter for her 6th birthday and this is perfect do you have a pattern. And if so do you mind sharing.